This is the very best homemade guacamole recipe you’ll find. 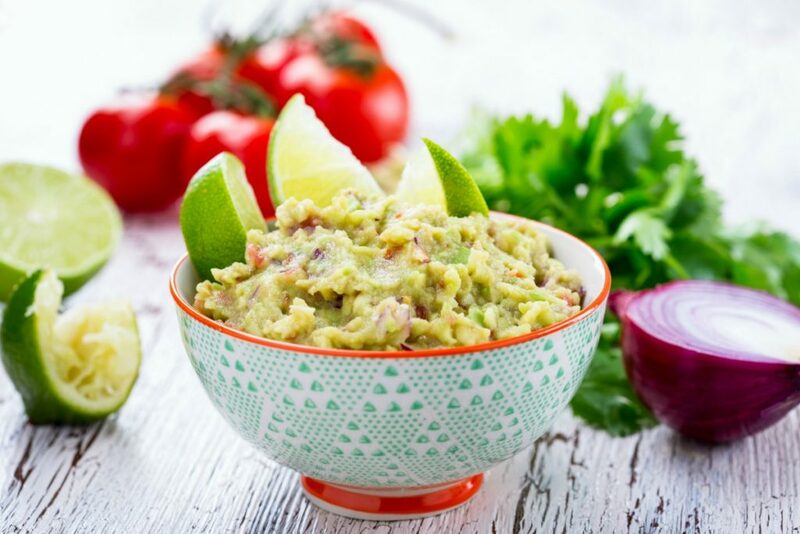 Avocados, tomatoes, onions, peppers, cilantro, and lime magically come together to form a guacamole recipe easy and quick dip perfect for any Mexican recipe. 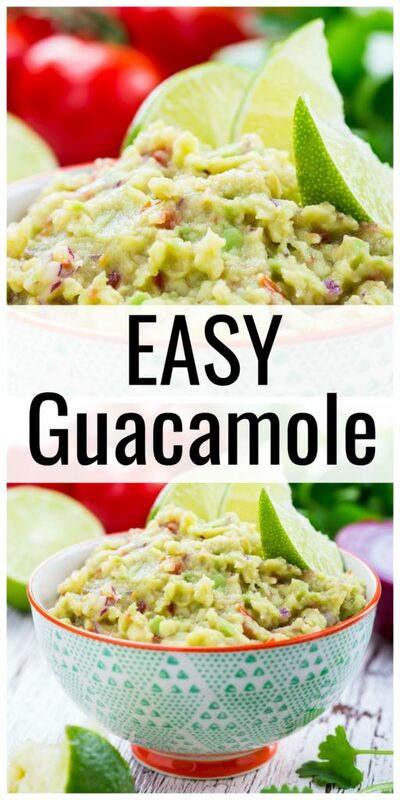 If you’re looking for a guac recipe that’s better than restaurants and will leave you licking the bowl, this is the one for you! There’s a reason that restaurants charge more for guacamole. It’s so flavorful, delicious, and the perfect topping for any Mexican dish. But why stop at tacos and enchiladas? You can use this guacamole top put on your favorite burger, nachos, or even breakfast dish! What makes this guacamole recipe easy? It includes only fresh ingredients that come together quickly to form the perfect topping or dip. How do you make guacamole dip? It’s easy! It’s just mixing avocados, tomatoes, onions, peppers, cilantro, garlic, and lime juice together! How to make guacamole spicy? You can use the recipe below and swap out the jalapeno for a serrano, habanero, or ghost pepper. You can also skip the deveining and deseeding step for a little more kick! It’s super simple! Just squeeze additional lime juice over the top of the guacamole or even sliced avocados to keep them fresh and green longer! This is the very best homemade guacamole recipe you'll find. 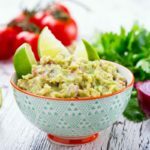 Avocados, tomatoes, onions, peppers, cilantro, and lime magically come together to form a guacamole recipe easy and quick dip perfect for any Mexican recipe. If you're looking for a guac recipe that's better than restaurants and will leave you licking the bowl, this is the one for you! In a bowl, mix together all ingredients adding in the pepper last so you can adjust for heat. 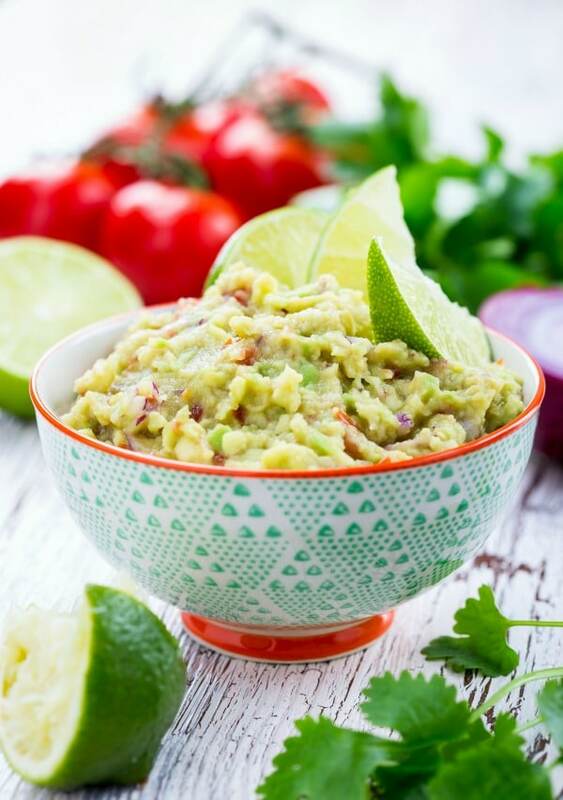 What do you put in your favorite homemade guacamole recipe?